/ Toyota Quantum VS Nissan Impendulo. Finally, Get The Real-World Verdict! hich is the better car for a minibus taxi business – the Toyota Quantum 2.5D-4D Ses’fikile or the Nissan NV350 Impendulo? This is the question that bewilders Bongani, who is looking to enter into the taxi business. 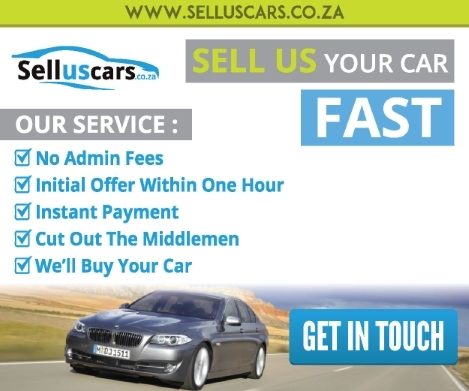 Naturally, a first-time taxi buyer would consult old hands in the industry. Bongani decides to do just that over a round of drinks at the local Cafe, where his Uncle Kgabu and his longtime friend Sanele can be found pondering the facts of life. They have both been in the minibus taxi business for many years. Uncle Kgabu only has Toyota’s in his fleet, while Sanele only has Nissan’s. Bongani hopes that these two industry veterans can help him decide which car would be the best fit for him. Both cars check out well on safety: anti-lock braking system (ABS), brake assist, driver airbag, front passenger airbag and safety hatches. So as far as safety is concerned in Impendulo vs Quantum, it’s a draw. It seems both cars are reading from each other's playbooks as both sport power steering, central locking and remote central locking. Another draw. It’s still neck to neck as both cars have a seating capacity of 16 passengers, power steering, as well as cup holders. Bongani is glad that both cars are evenly matched so far, but he is itching to see Uncle Kgabu and Sanele go head to head. Sanele presents that the Impendulo features higher ground clearance (195mm to the Quantum's 185mm) and a smaller turning circle (13m to the Quantum's 13.8m), which would give the Nissan an edge in maneuvering at the taxi stand. The Impendulo goes further to post a higher payload (1,241 kg) to the Quantum's 1,152 kg. Uncle Kgabu gets back into the fight by stating that the Quantum has a higher fuel tank capacity (70L versus the Impendulo's 65L), 100 kg less gross weight and a wider wheel base.In simple English, this means that though the Impendulo has an advantage maneuvering in the crowded taxi stands, the Quantum stays on the road longer without refueling. Bongani calls it a draw. Both the Impendulo and the Quantum square out on engine detail (size, cylinder layout, cylinder quantity, valves per cylinder, and quantity of valves). Yebo! Yet another draw. Sanele celebrates as Impendulo outdoes itself here, boasting higher maximum torque at 356Nm versus the Quantum's 260 Nm. But the Impendulo achieves higher torque at the expense of power requiring 4,400 rpm to peak its torque, compared to the Quantum's 2,400 rpm. Bongani is totally confused by this, but Uncle Kgabu promises that all will become clear soon enough when they talk about performance. Based on figures alone, Bongani chooses to give this round to Impendulo, but he can’t wait to hear whether this truly gives the edge to the Nissan. Bongani is starting a business here and so the numbers need to make sense to him. Initially, and considering he is hard up for cash, the Nissan Impendulo is capturing his heart at R392 500 which is R28 600 lower than the Toyota Quantum’s R421,100. But he is not sure that a savings of R28 600 makes is worth it in the long run. Bongani thinks about what he has heard so far about the Impendulo and opines that its price indicates its superiority. Uncle Kgabu hits the back of his head and says, "Don’t be too quick to assume. Here’s why . "As the story goes, a few years back the Chinese ventured into the taxi business with some cheap amathoyizi (toys, as my uncle calls them) that couldn't take a beating. Within months they were spewing black smoke and falling apart. But the Toyota Quantum is cut from a different cloth; it may be slightly more expensive and slower, but it makes total business sense. As a Taxi Quantum operator, Uncle Kgabu says he is always thinking of resale value, and it is common knowledge in Africa that Toyota’s beat all other cars on resale value, hands down. Two or three years from now, Uncle Kgabu will need to offload his Toyota Quantum 2017 for a newer model, and he is confident that it will fetch a good price. Bongani does a quick search online and finds that a Toyota Quantum 2014 with 97,000 km on its clock fetches R 91,010 more than a Nissan Impendulo 2015 with 65,000 km on its clock. With these new set of facts in mind, Bongani feels that the extra cash one would spend in buying the Quantum would be worth it when it comes to reselling it. Advantage, Toyota Quantum Sesfikile. Until Nissan launched their plant at Rosslyn, Toyota was practically wiping the taxi market floor with them, Uncle Kgabu says. At the time, Nissan NV350 Impendulo was a full import with a petrol engine, while the Toyota Quantum was locally assembled with a diesel engine (and turbo diesel, at that). Yet, even with the playing field leveled, the Toyota Quantum range sports different engine varieties ranging from 2.5L to 2.7L. A Taxi Quantum with a choice of engines to choose from definitely makes business sense, thinks Bongani. Again the advantage goes to Toyota Minibus. "This is downtown Jo'burg not the Dubai Grand Prix." This is the retort Sanele gets when he mentions that the Impendulo packs more punch than a Quantum Taxi, but a retort that makes total sense. See, a Quantum Taxi will get 260Nm torque on 2400 rpm while an Impendulo gets 356Nm on 4400 rpm, but all that speed and power misses the point. Even at lower torque and rpm, the Quantum Taxi will get the job done, no doubt. Plus the Impendulo uses more fuel at 11.47L per 100 km compared to the Quantum Taxi's 9.9L per 100 km. Ah, so all that extra power and speed in the Impendulo is not that great an advantage in the taxi business because of the constant picking and dropping of passengers. Bongani calls this one to the Quantum! 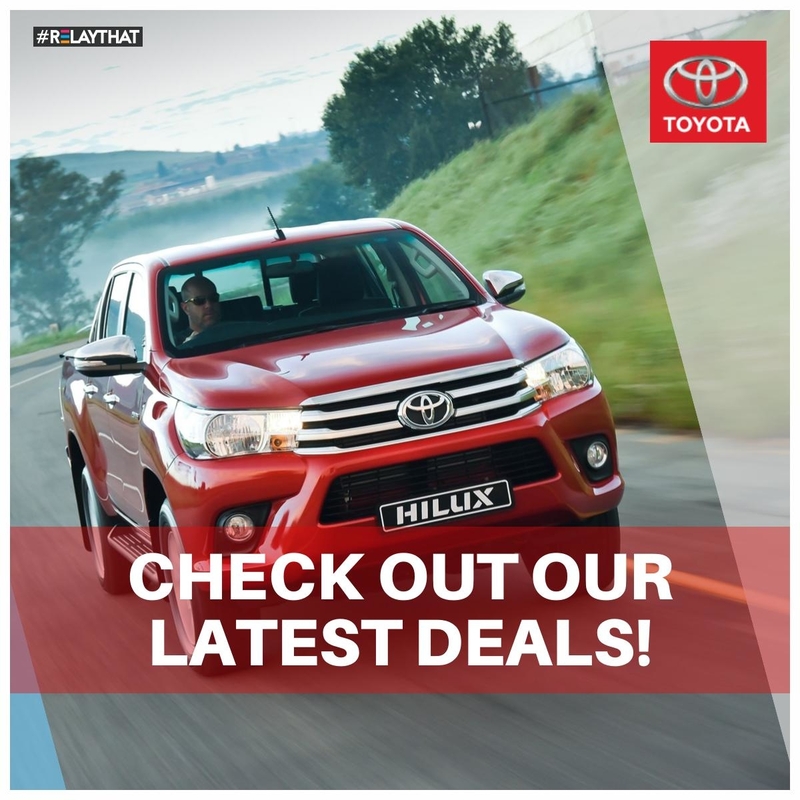 With Toyota's extensive range of accessories & legendary service, your Taxi is in good hands! Once again, you can see that Nissan has done their homework by replicating the best-selling Quantum. Service plans are optional on both mini-buses, while both also come standard with 3-year/100,000 km manufacturer warranties. A dead rubber. Before the Rosslyn Plant was commissioned, Nissan initially imported Impendulos fitted with a watered-down version of the X-Trail's 2.5L, four cylinder petrol engine. They seem to have carried this power and speed mentality into their Impendulo diesel engine, boasts Sanele. But this is South Africa, Uncle Kgabu says. You don't need a thorough bred stallion; you need a tough, weather-beaten ox. Uncle Kgabu’s first taxi was a beat-up Toyota Hiace that miraculously did 150 plus kilometers per day. He swore by his Siyaya! Bongani can’t dispute this fact knowing that during some of the economic dry spells, the car’s fuel lines were held together by duct tape. Dangerous as that was, Bongani feels that in the Nissan Impendulo vs Toyota Quantum battle this is the knockout punch that wins the match for the Quantum – endurance. “If there's a vehicle that can take the thorough beating that is typical of the South African minibus taxi industry, shrug it off and still show up for work the next day, it’s definitely the Toyota Quantum Minibus. Toyota has this knack for creating vehicles that look forward to punishment. Remember the Somali Teknicals (Toyota Land Cruiser)? I mean, guys, seriously, if your car is the #1 choice across on one of the most inhospitable places on earth, you've got to be doing something right!” Uncle Kgabu says as he raises his glass to Sanele, who doesn’t have much of a reply to offer. As Bongani walks home after bidding farewell to his uncle and his friend, he feels that, all things considered, he can comfortably schedule a test drive at one of Toyota's 200-plus dealerships countrywide, which is a plus because their rivals (Nissan) have an estimated 114 dealerships. Bongani is confident that the Quantum Taxi takes home the belt in the Nissan Impendulo vs Toyota Quantum duel, based purely on business sense, performance, resale value and service. Do you need any more convincing? Check out this Facebook post of one of our most prolific customers - Mr Nzuza - who's 2009 Quantum came in for a ..... hold your breath..... 1,000,000 km service!